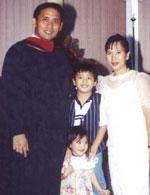 Pastor Reggie Nebalasca was appointed as the pastor of High Praise Church in the Philippines. 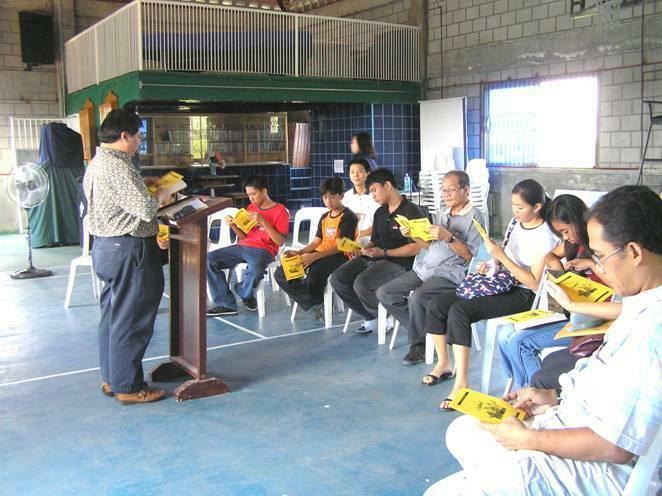 He launched the church with a small group of believers in Imus, Cavite. 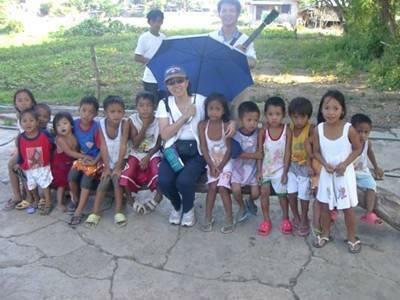 Today, our church in the Philippines has grown from 18 to 50 people. More and more people are joining our congregation because they are experiencing the joy of the Lord in this church. Since the founding of the Filipino church, our main church in Subang Jaya has sent mission teams to visit and minister there. The blessings have been mutually felt by both the sending church and the receiving church. God is so good to lead us into this kind of close cooperation, linking two cultures and people together.